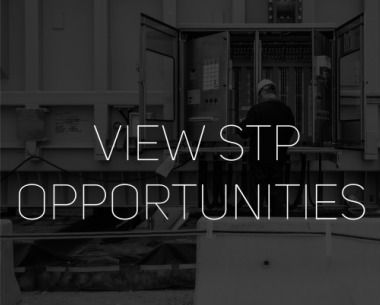 STP offers a competitive salary and comprehensive benefits program. 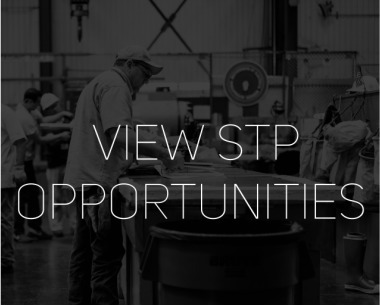 STP is an EEO/Veteran/Disabled and Affirmative Action Employer and is committed to nondiscrimination in all matters relating to employment throughout the organization. 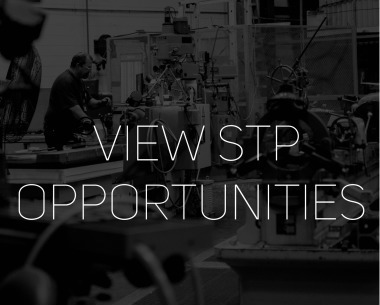 STP will make every good faith effort to meet or exceed its Affirmative Action goals and commitments. STP fully supports the spirit of the Americans with Disabilities Act (ADA). Please notify Human Resources at the e-mail or fax number shown above if an accommodation to apply for an open position is needed. For information about careers in the nuclear industry, click here.